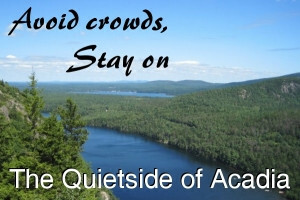 Around Acadia National Park and other coastal communities, we offer unique and well-maintained cottages, cabins and larger homes. Book direct with owner to save fees. 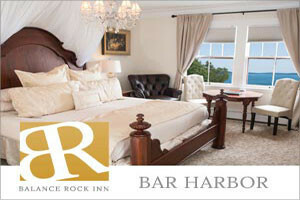 Experience stunning ocean views & luxurious one- and two-bedroom accommodations including suites or an apartment. 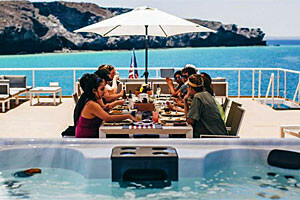 On-site Spa & Dining, plus indoor/outdoor pool. Book summer. All our rooms, whether Queen, King or the King Suite, provide upscale furnishings and amenities you'll truly appreciate. Relax in our heated pool or hot tub. 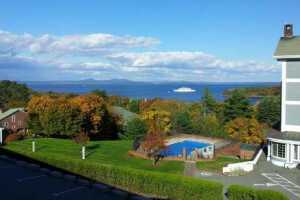 Come see our options for luxury rentals, whether in Bar Harbor, on the ocean, overlooking lakes or the ocean, or in secluded wooded areas. Lots of choices and price ranges. 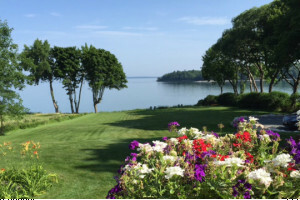 See our unique collection of upscale and luxury home and cottage rentals centered on the waterfront areas of Southwest Harbor, Bass Harbor and Tremont. Great locations. 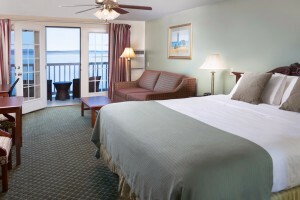 You'll appreciate our oceanfront luxury lodging coupled with our upscale dining, Oasis Lounge, luxury on-site Spa and all modern amenities. Vacation Packages too. 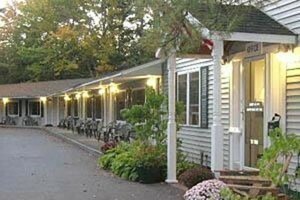 We feature beautiful Inn and Whirlpool rooms, upscale Mira Monte suites and newly-built (in 2012) suites in our Ashe Cottage. Set among legacy gardens, and close to downtown. 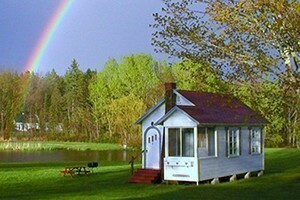 Offering hotels, private homes, B&B's and cottages. 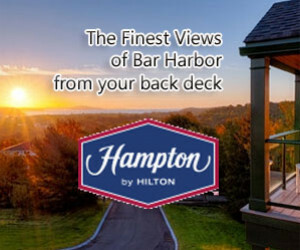 True to the Hampton Inn pledge, our rooms and suites are upscale and comfortable, many featuring balconies. Outdoor and indoor pool (and hot tub), plus daily breakfast. 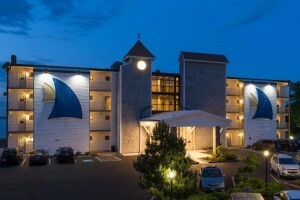 Giving you a choice of well-appointed standard rooms, or upscale luxury suites, combined with comp. breakfast buffet, afternoon snacks, on-site dining and Veranda Bar. 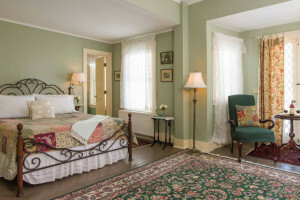 Guests who stay with us continually remark how comfortable and pampered they felt from our plush bedding and large rooms, to full kitchens and on-site dining & bar. Come see. 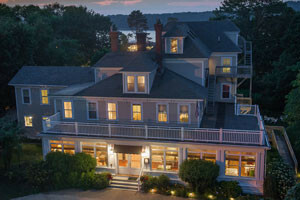 Enjoy panoramic views of Frenchman Bay from your romantic suite. 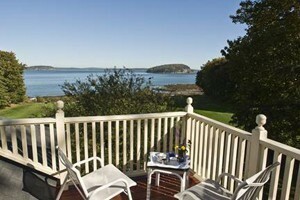 Saltair Inn's thoughtful amenities & delicious breakfasts make this one of Acadia's most coveted reservations. 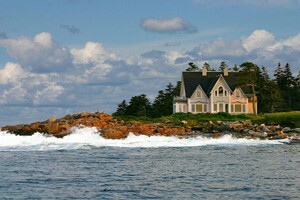 Enjoy luxury every day during your tour of Maine and Bar Harbor. 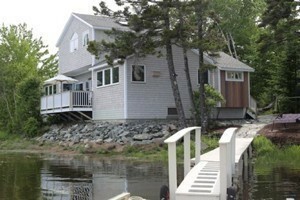 Experience one of many USA River Cruises around ports of Maine, in beautiful cabins, dining & scenic decks. 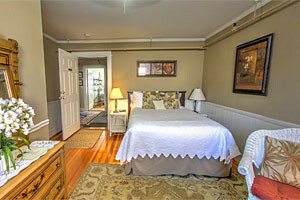 This luxury inn has delighted sophisticated travelers since 2004 by being distinctive & personal. Simply beautiful, not fussy. Complete in every convenience and detail.